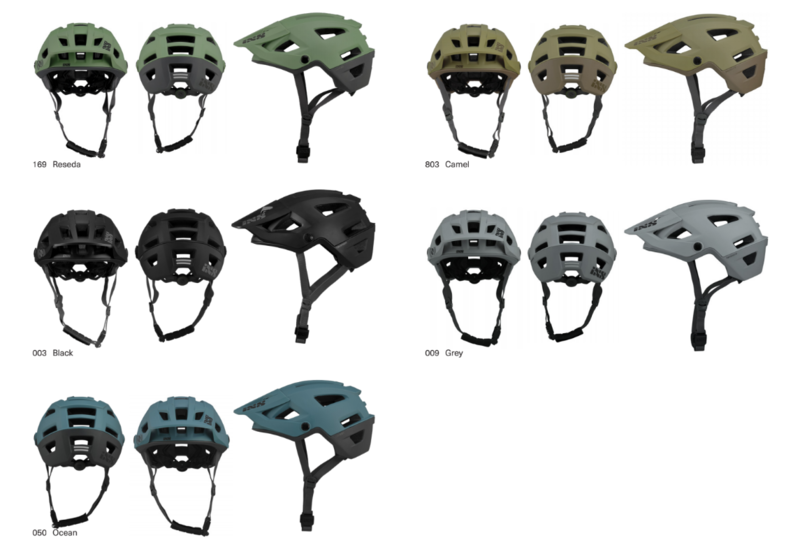 IXS Sports has just released a new all-mountain and trail helmet – the Trigger AM. 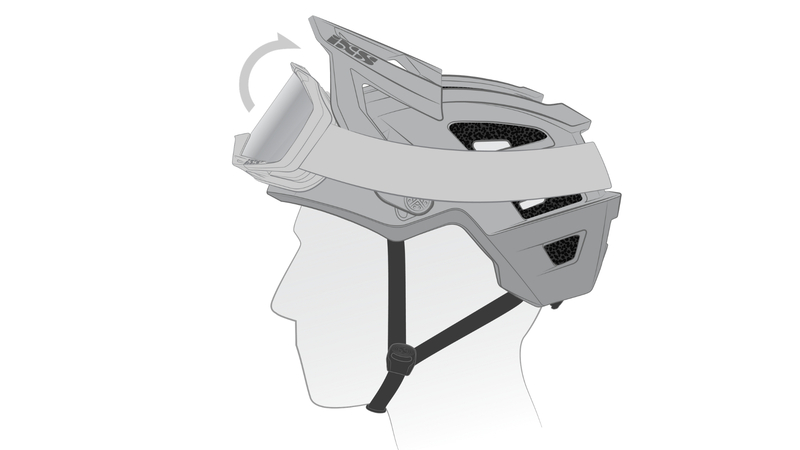 The big brother to the popular Trail RS Evo, the Trigger AM has some upgrades in terms of venting, fit and visor design, without sacrificing the class-leading safety and environmental consciousness that the Swiss company is known for. 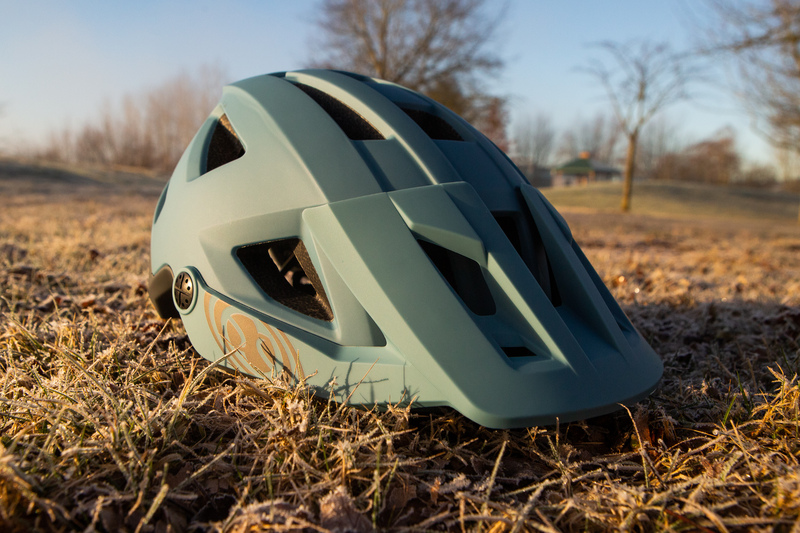 With this release iXS is launching its newest helmet development – the Trigger AM. 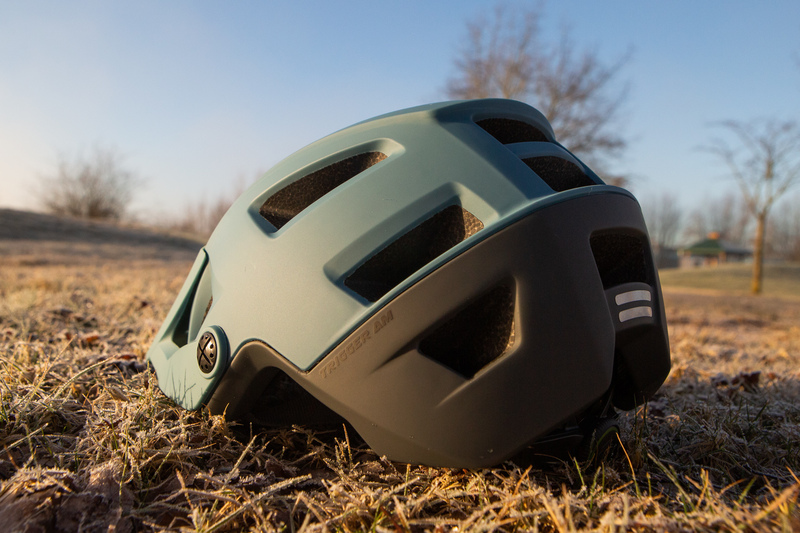 Based on the successfully introduced and world famous Trail RS helmet, the Trigger AM features state of the art technology and properties. 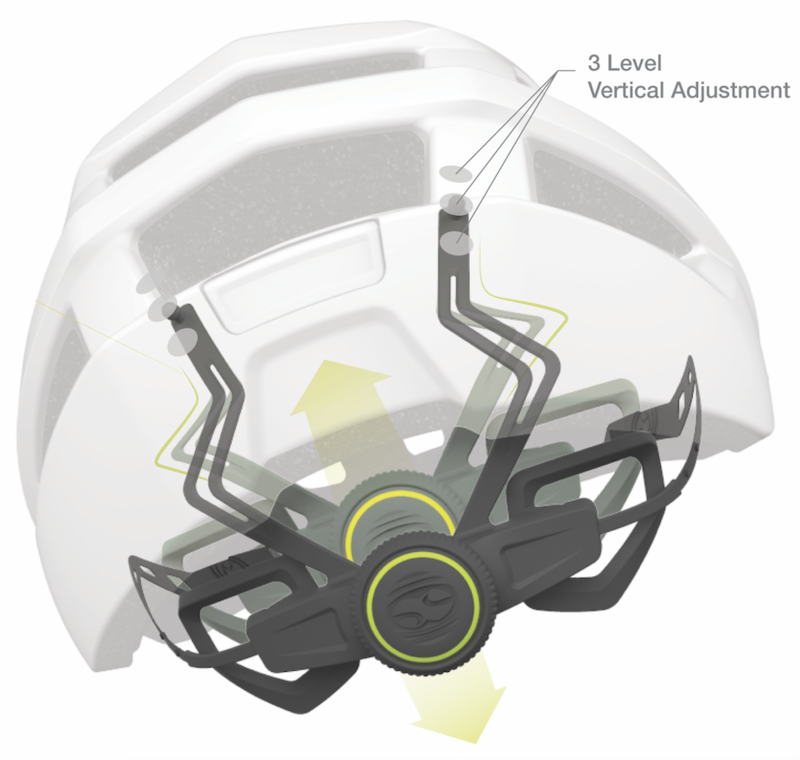 The Trigger AM is designed alongside the characteristics of a modern open face helmet with a lower back and a 3-level adjustable visor to secure space for goggles. IXS’ patented Vortex molded aeration system provides consistent airflow and cooling, while the integrated FidlockTM magnetic closure system provides easy handling and proper safety. 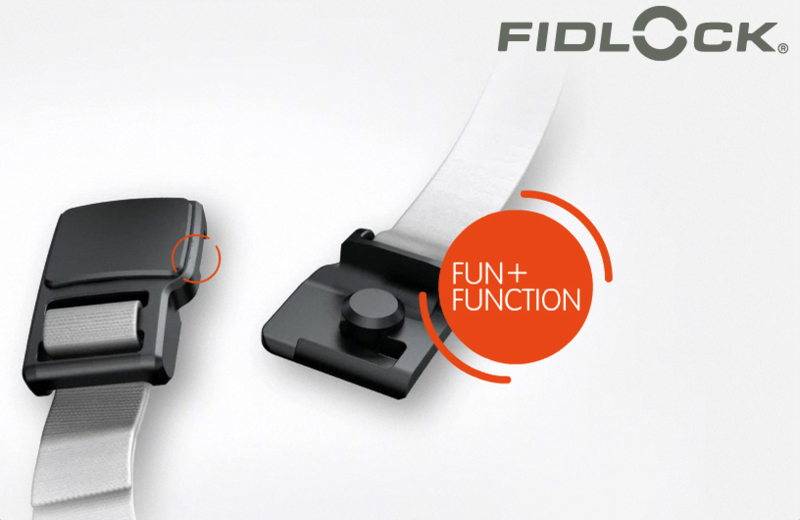 An ergonomic padding system ensures comfort without inhabiting the airflow. 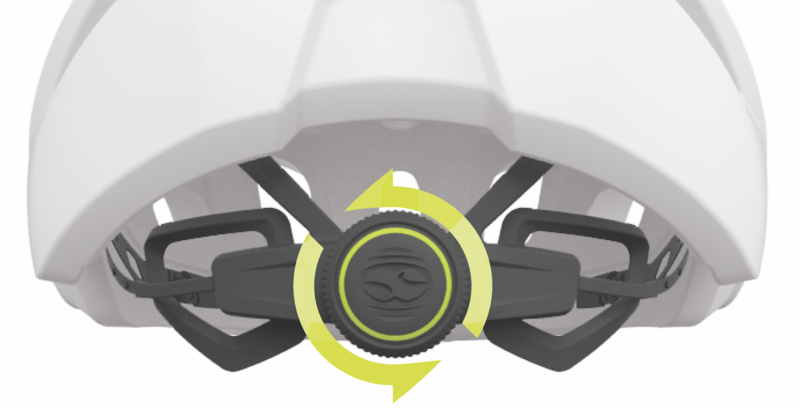 For improved fit and adaptability the Trigger AM comes with the iXS specific ErgoFit UltraTM retention system allowing horizontal and vertical adjustment with precision interlocking. We had the opportunity to check out the Trigger AM as soon as it showed up here at LTP Sports HQ – check it out below! 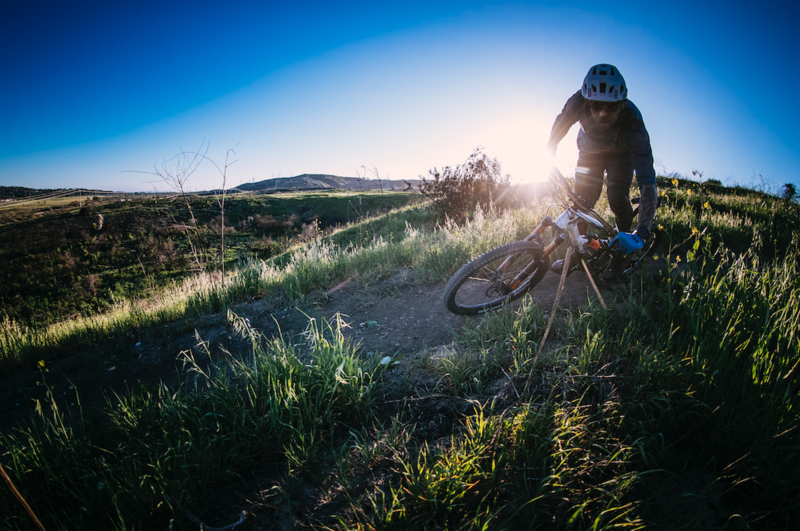 The IXS Trigger AM is now available through your local Live to Play Sports dealer – head on down to check them out!